Logos are the signature of a brand. They tell a story about a company’s identity. Founder and Creative Director of Before & After magazine, John McWade, explains that because a logo is “an important guest at many occasions, it absolutely must perform and behave well no matter what.” An effective logo is the first step towards building a visual brand that customers will recognize and understand. The most recognizable logos in the world come in all shapes, sizes, fonts, and colours. Some (41%) rely solely on text (Coca Cola), others (9%) don’t feature the company name at all (Apple). Most (95%) employ one or two associative colours (Facebook) while others (5%) present a combination (Google). All of these logos have different characteristics, and each represents a globally successful brand. 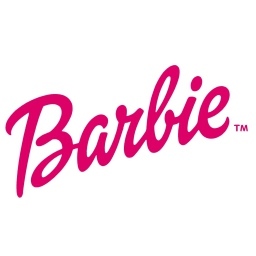 Barbie is an iconic American brand, synonymous with fashion and femininity. These qualities are clearly communicated in the Barbie logo. The hot pink colour conveys excitement, romance, and high-energy youthfulness. A script font compliments the logo’s pink colour with graceful curves that reemphasize the feminine. The United Parcel Service is one of the largest American global package delivery companies. “Dependability” is a keyword for the brand, and the colour and font used for the UPS logo project this quality. The deep brown used in the UPS emblem has a natural, earthy association that connotes strength. Three golden, lower-case, sans serif characters adorn the brown emblem. 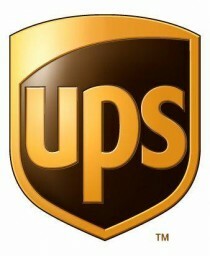 Together, the font/colour combination of the UPS logo effectively communicates dependability and simplicity. The UPS logo colour is so effectively used across the brand (even their trucks are brown) that the company has notably developed the nickname “brown”. Now that’s strong branding! The Ford Motor Company is an American-based multinational automaker with a history spanning more than 100 years. The Ford logo employs one of of the most universally well-liked branding colours – blue. As a car company, the reliability of their product is paramount to Ford’s brand messaging. 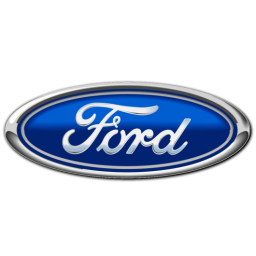 The dark blue Ford emblem communicates trust, reliability and strength. A script font could be considered too artistic or feminine for a car company – but the script used in the ford logo has a welcoming and classic quality that hints at the company’s roots, history, and contribution to American industrial development. Examining the logos of some of the most recognizable and iconic brands reveals how the inherent properties of colours and fonts can be employed within logos to create visual messaging. The challenge now is to apply your knowledge of these properties to your own logo in a way that visually transmits your own brand message. Identifying a font/colour combination that resonates your core values and speaks to your target market is a great way to start. 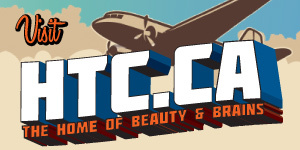 What are some other font/colour combinations that are effectively used in recognizable logos? Share in the comments below.